Flagship features at a non-Flagship price. 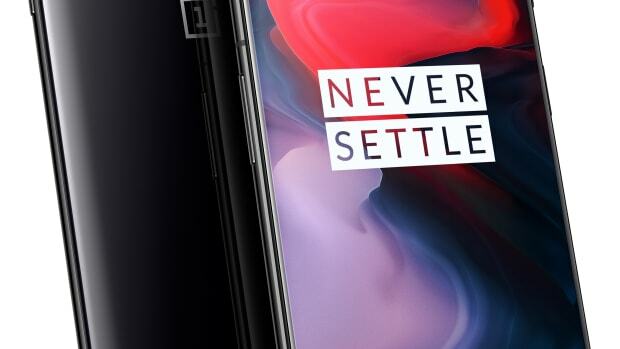 OnePlus is updating it flagship smartphone with the all-new OnePlus 6T. The new model shrinks the notch and gets a larger, 6.41" AMOLED screen with an in-display fingerprint sensor. 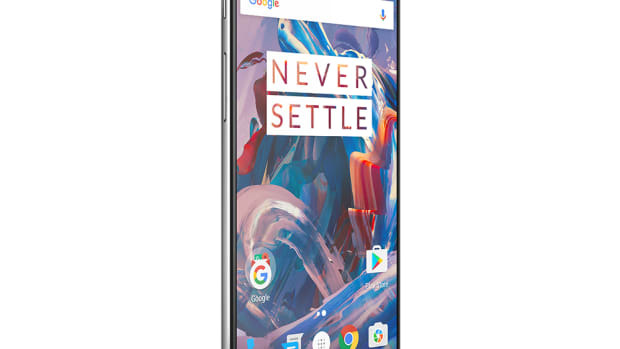 The phone will be offered with 6 or 8GB of RAM, 128 or 256GB of storage, a 16MP rear main camera with a 20MP secondary camera, a 16MP front camera, a Qualcomm octa-core 845 processor, Adreno 630 GPU, a 3700mAh battery, and a dual nano SIM slot. The phone is available now for pre-order and ships November 1st. 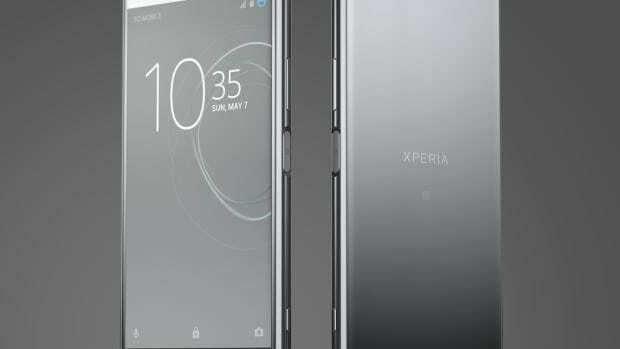 The new phone jumps on the notched screen trend. The flagship phone packs a laundry list of high-end features. A power user's dream phone.